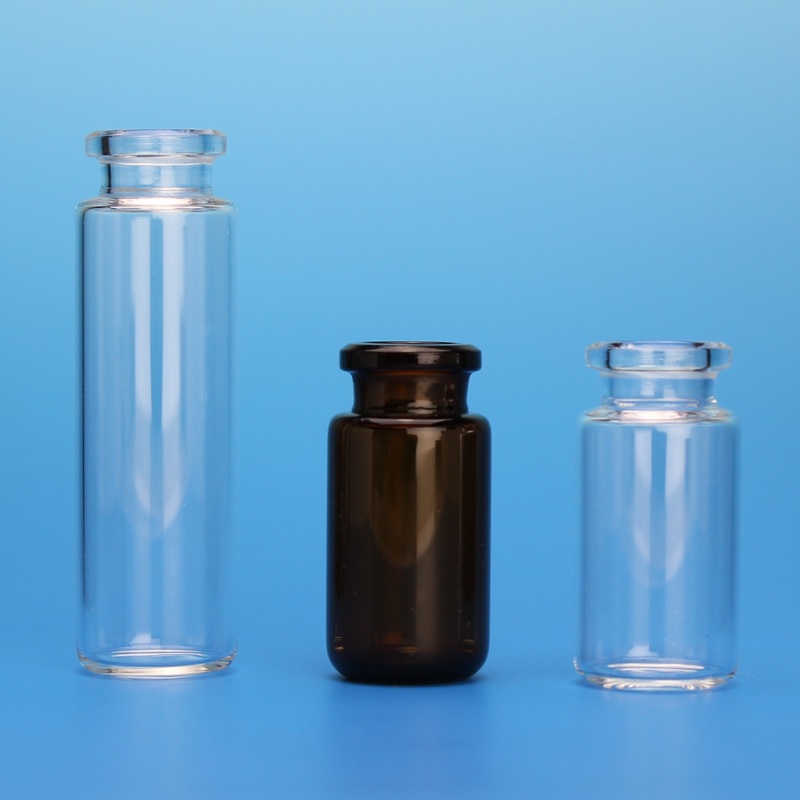 Porvair Sciences has launched its JG Finneran range of high-strength rounded or flat-bottomed headspace vials, which are available in 6mL, 10mL, 20mL, and 27mL capacities. Available in either clear glass, or amber glass for light sensitive samples, each vial's wide opening allows samples to be simply and quickly added. These headspace vials are manufactured to specific tight tolerances and are guaranteed to fit and perform with all brands of automated chromatography instruments. Manufactured from durable type I borosilicate glass, with low metal content, Finneran headspace vials protect a user's sample from destabilising or leaching. The Finneran range of headspace vials are designed for high pressure strength during the heating process thus reducing the possibility of cracking or strain lines. Headspace vials are available in 100/pack or 1000/pack, each packed in clean environments to ensure users receive their high-quality vials, contaminant free. All crimp-cap headspace vials can be matched with caps and liners or with butyl rubber stoppers from the Finneran range.